Thank you for visiting our site where you can find more information about our services of roofing new and repair, power washing, deck and fences, and Christmas lights installation. No matter what type of project you have in mind roofing, power washing, decks + fences, or Christmas lights installation, there are more than a few benefits of hiring the team at Oregon Roof Care, inc. Before hiring us for a job, you will be able to meet directly with the owner. During this time you will be able to ask as many questions you have and will be given a competitive roofing repair or installation estimate for free, and trust us when we say we never pressure you into hiring us if you’re not satisfied. We aren’t here to offer gimmicks or any hidden costs, just an honest price for honest work. 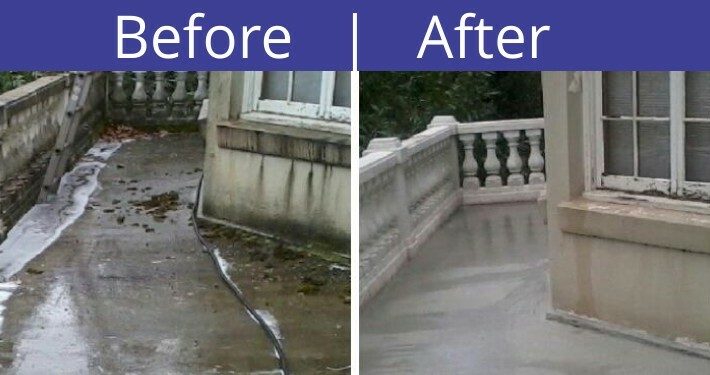 Once you hire us for a job, you can rest easy knowing that Oregon Roof Care Power washing in Portland will take care of everything so you don’t have to. From the materials to the required permits, let us handle everything. We are fully lincesed, insured, and bonded to perform the job in the state of Oregon. 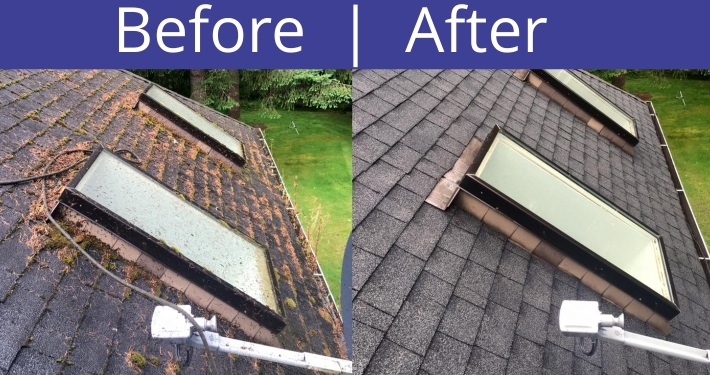 Portland roof cleaning, repair, and Installation. Portland Christmas lights and decoration Installation. 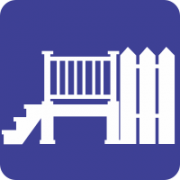 Portland decks and fences cleaning, repair, and installation. 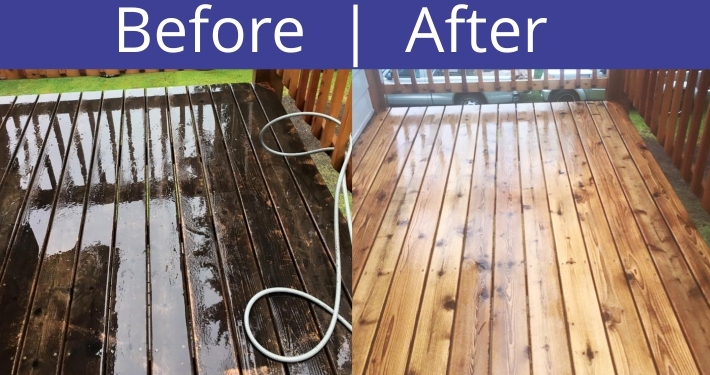 Portland power washing siding, driveways, patios, and vehicles. Here are just a few samples of how our work transforms the look of everything we clean (Power Wash). We invite you to browse our website to learn more about the services and products that we offer, and please give us a call today to speak with a helpful member of our team. We understand your time is important, and we won’t make you wait around when you have roofing or siding cleaning projects that need to be completed. 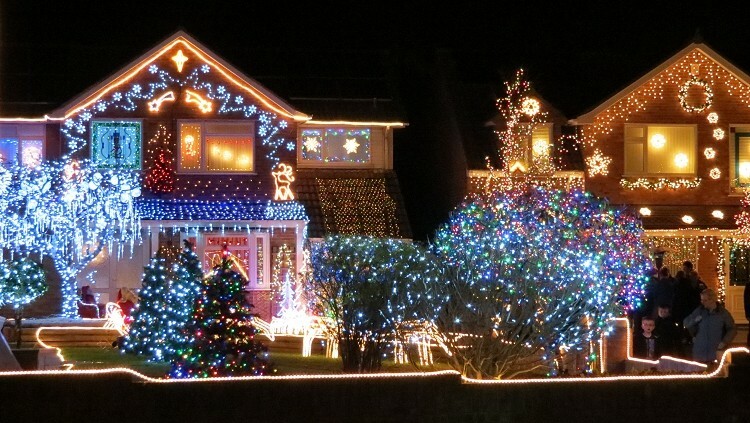 Outdoor Christmas lights are festive and fun: They help set the mood for the season. What’s not fun is spending many hours on a ladder hanging the lights on your roof and wrapping them around trees – particularly if you live in a cold climate. These days, more homeowners are outsourcing the task. 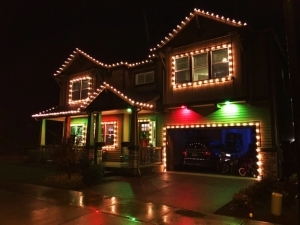 The professional holiday lighting industry – practically unheard a decade or two ago – has exploded in popularity. People have enough stress during the holiday season, so they’re warming up to the idea of having someone else handle the difficult task. In this season we focus our services on exterior lighting and decorations. We work closely with you to develop a design plan, then execute it. 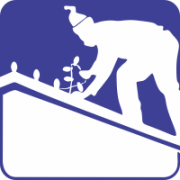 Oregon Roof Care can hang lights, install lawn ornaments, hang wreaths and garlands – you name it. Most services provide the lights and decorations, but in some cases you can supply your own. Lighting services handle all of the maintenance when your lights are up, and when the season is done we take down the decorations and store them. Our professional lighting services focus on residential or commercial work. 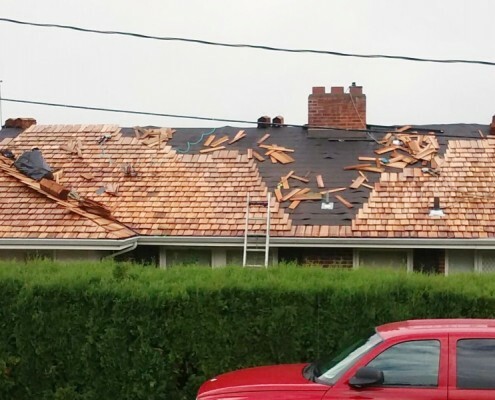 Why Use Oregon Roof Care, inc.? 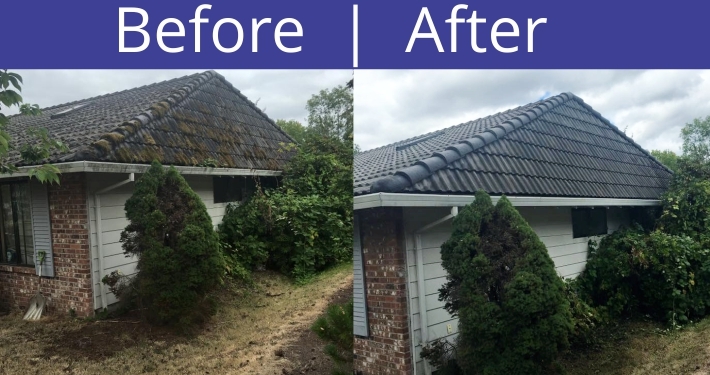 Oregon Roof Care Power washing in Portland locally owned company. Most of the bigger roofing companies can afford to spend the time talking and listening the customer’s needs. This often leads to more BBB complaints on issues that could have been resolved before it gets to the point that the customer had to use the BBB to resolve their issue. 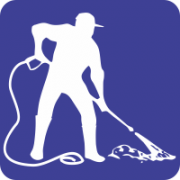 Oregon Roof Care Power washing in Portland is a privately owned LOCAL small business roofing cleaning, installation and repair company. That gives you… the advantage of receiving great personal service. with the president. Passing the buck stops here! OBTAIN A FREE NO-OBLIGATION QUOTE! We will come to your home to provide you with a no-obligation quote! We price competitive to the roofing industrial standards. Request a quote, today! 90% of customer roofing jobs are completed in one day. However, there are situations that sometimes extend our 1 day time frame. More customers have told us, our roofing crew is the quietest workers around. Our crew does not swear and hold loud conversations on your roof top. your new roof, you will not hear our roofing crew working hard for you. 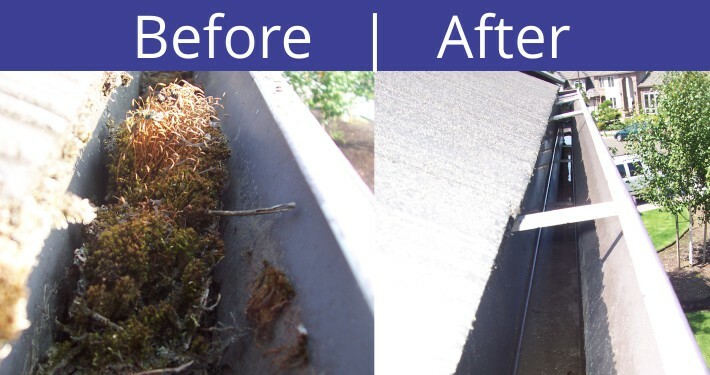 Oregon Roof Care leaves a roofing job… BROOM CLEAN! 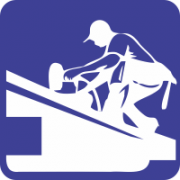 We inspect, install, and service your roof! We do not contract your roofing job out to third-party installers. 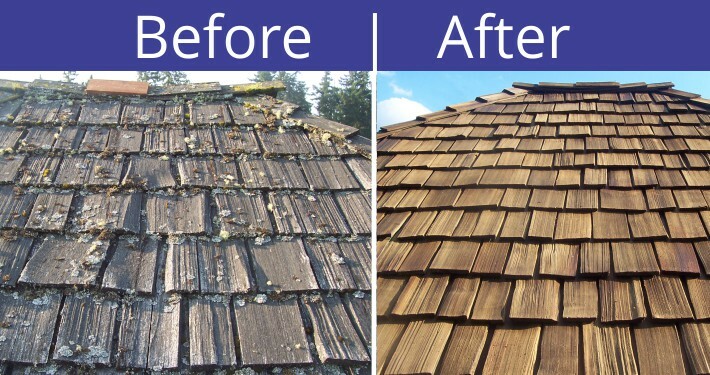 Oregon Roof Care has worked on many different types of roofs and have been roofing, powerwashing, and light decorating homes in Portland for many years. We are fully licensed and insured against damages to your home. We are available for any emergency roofing needs. 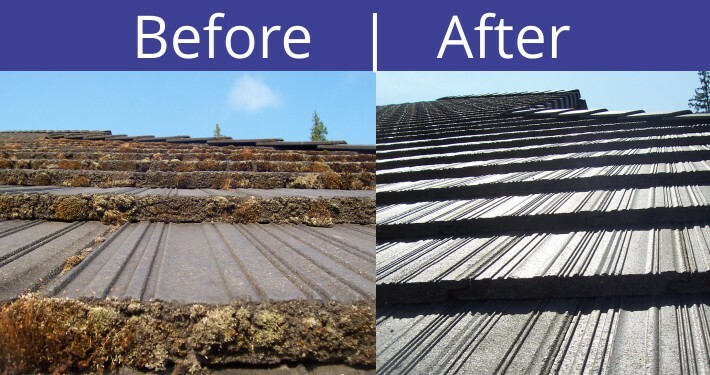 Oregon Roof Care working all year long… Monday through Saturday! Dollar for dollar, a properly installed roof using QUALITY materials is a smart investment. We will notify your neighbors that we are working on your home! 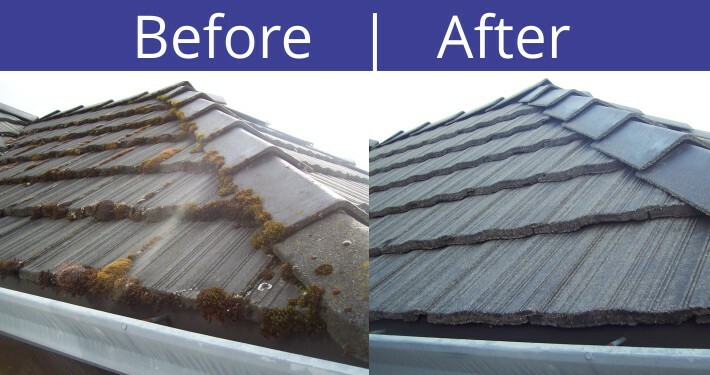 I was referred by a friend who hired Oregon Roof Care to clean their roof and they did a great job so, I called them to see if they can do the same thing with mine. The owner was straight forward, asked the right questions, and told me how he would go about getting the job done. I agreed to have him put me on the schedule. He showed up on time and did a great job. My roof not only looks brand new, but for my surprise they excelled my expectations.